Vicki & I were recently contacted by Laura Burdon-Manley from TV station RT UK, who wanted to interview us about The Free Help Guy. The Free Help Guy is an anonymous gentleman who performs good deeds to help people, for free. That’s all there is to what he does. There is no other agenda. In February last year, unannounced & completely unexpectedly he led a ‪#‎helpmob‬ to one of our donor registration events. They gathered in the street outside the venue where we were, holding placards & leaflets spreading our message & encouraging people to come inside and join the stem cell register. 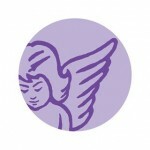 The help mobs efforts significantly boosted the number of people that registered that day. What struck me at the time was that he had clearly researched Margot’s campaign thoroughly – he was very well informed and the way in which he executed the delivery of the helpmob was ‘on message’ and extremely effective. We had no idea who The Free Help Guy was, nor had we, or anyone else we know contacted him to seek his help. The first we heard of what was happening was when people coming in to register told us what was going on outside. 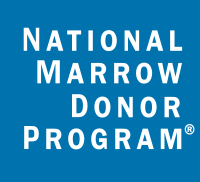 In a sense, anyone who joins the stem cell register, who donates blood or is a registered organ donor has a bit of The Free Help Guy within them – although the lengths to which he goes in order to help others and the sheer variety of what he gets involved with, is really quite remarkable. We regard him as a modern day superhero. And in case you’re wondering, yes : The Free Help Guy is already on the stem cell register ! (it turns out, he joined long before I did). The item was aired last week and you can watch it below. Thank you again, The Free Help Guy for your wonderful support and for providing such inspiration. And thank you also to all those anonymous people who came together as the helpmob, for supporting us. 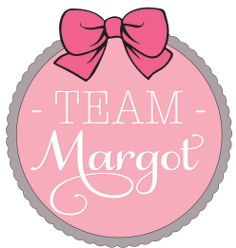 And whilst I’m at it – thank YOU (again) for reading this & for being a part of Team Margot. And finally, please encourage them to get ‘Just One More’ to do the same.